Web Design is changing and shifting way too often. What was in trend yesterday may be considered ancient history today as all the tech is evolving with several mile-long steps. And staying up-to-date is even more difficult as internet is displaying an enormous amount of various WordPress themes available. Still there is not much to worry about hence, after careful researches there is no such thing as a ‘tough call’ to make. Hopefully the following material will assist you greatly in just such research. Surely 2015 has just begun and there may be a lot of unexpected happenings taking place during it, but research is showing there are already several leaders amongst WordPress themes that may be really big to web developers and designers and just might do the trick for your WordPress project. First of all we are to understand there are free and premium themes and hence the ones worth money are usually offering more features, quality and potential we will be focusing on them exactly within this article. The X Theme. This theme is actually this list’s leader. While released in 2014 the X theme has already drawn a lot of attention from the WordPress community and even beyond. All thanks to Stacks (Renew, Integrity, Ethos and Icon are complete designs). You are free of trying one of the themes 30 demos. $1 million in sales within forts six month are results a little over simply impressive. 3.0 is the current available version. There are many Extensions adding extra functionality for designers. QARDS. Card design is amongst the dominant in the market. It is seemingly in trend for keeps. 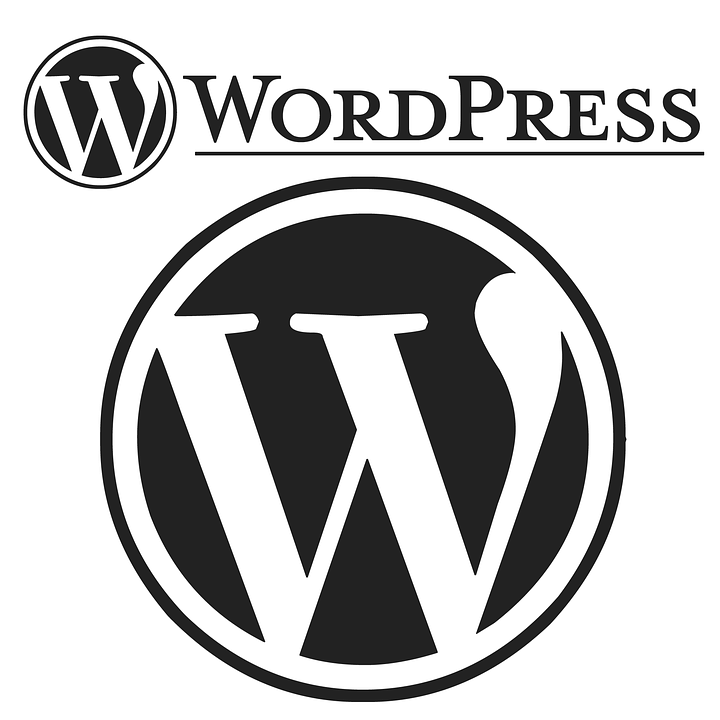 Qards is actually in top three WordPress website solutions. To be honest it’s not a theme, really. It is a plugin that is going along with any themes you have installed. A plugin powerful enough to change your websites functionality and appearance. And it is extremely simple to use even for the less tech-savvy ones as does not require coding skills unless you are certain you wish some of them to be involved. Brand.ed. If you are looking for a decision that will strengthen your personal brand you can’t afford missing this theme. Especially if it is an online portfolio you have in mind. The “about us” section is far from enough in today’s internet. With Brand.ed’s live customizer designers will be open to new options that will allow your brand to become unique and with a personality of its own. Vega aught to do the trick for photography websites. This theme allows interesting functional. Users will be able of browsing through content regardless of being online or offline. Impressive content builder allowing many unique layouts just makes things better. And galleries may be private and password-locked. Many expectations are oriented around these mentioned themes. Surely you may find something else or even better fitting your goals yet we are quite certain these themes will remain in trend in 2015 and even longer. What Are Your Toughest People Management Challenges As A Startup Founder?